For the past two years, Jason Gregg has traveled with the Committee Against Bird Slaughter to join other activists in the fight against widespread poaching of migratory birds in Cyprus, Italy, and Spain. 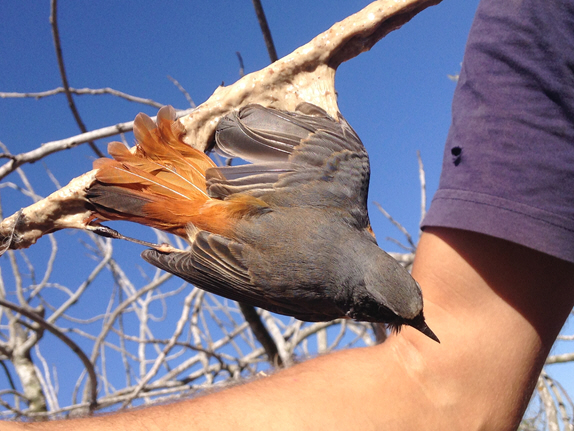 Each year, twenty-five million birds are killed by poachers in the Mediterranean area. Jason J. Gregg is a conservation biologist and activist based in the United States. He has worked with Point Blue Conservation Science, the Bird Conservancy of the Rockies, the Peregrine Fund as well as other conservation organizations and universities around the world as an ornithologist and field biologist.